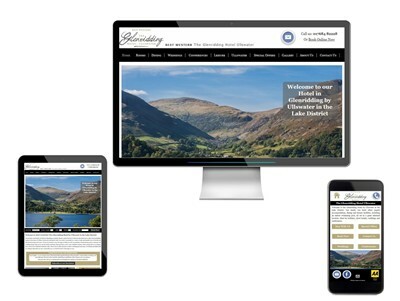 Helvellyn consulting offers business consultancy, bespoke web design and website maintenance to small businesses across Cumbria and the UK. Use the menu above to see our full range of services. To see examples of our clients pick from one of the industry sectors below. 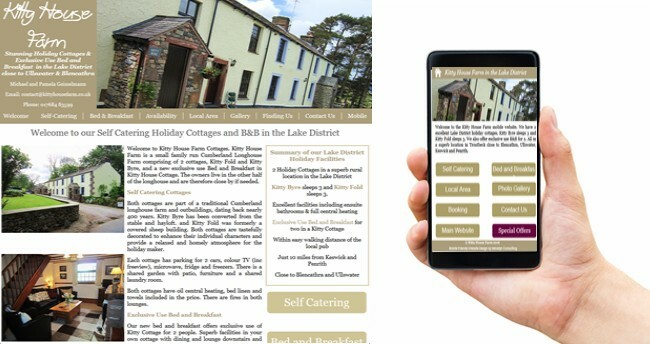 We have extensive experience of working with Hotel and B&B clients, we even ran a B&B ourselves so we know the issues! 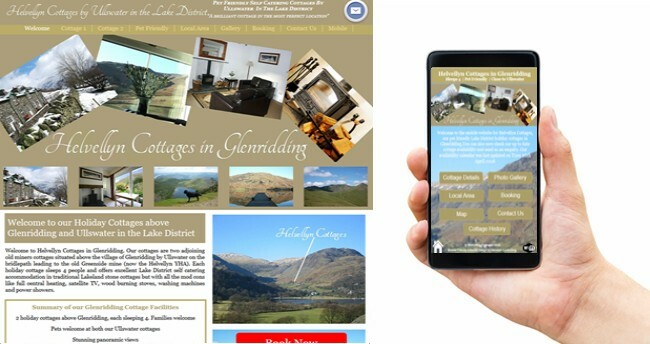 A great business offering both B&B and holiday cottage accommodation in Troutbeck, close to Ullswater and Keswick in the Lake District. Needed a new website. Simples. One of our own holiday cottages, so the site is updated on a more than regular basis! 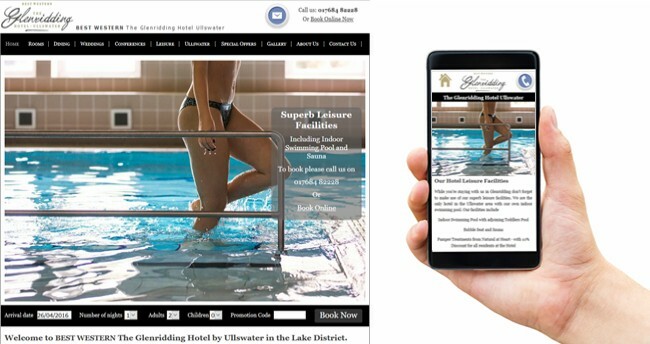 Linked to our blog where we publish special offers and late availability and to our social media sites. Stunning cottage in one of the most beautiful locations in the Lake District. 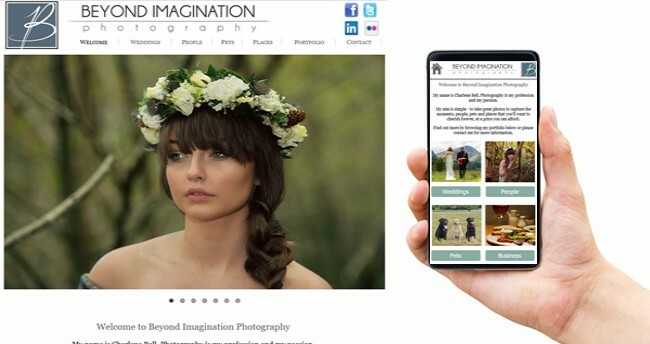 Complete overall of their web presence including a new set of photos. 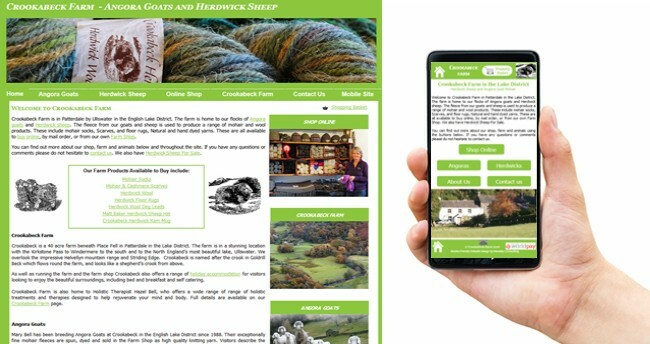 Wonderful local business selling high quality mohair and herdwick wool products via our online shop and also from the farm itself. We’re very involved in many local charities and organisations and offer both advice and business and web consultancy services at a reduced rate. 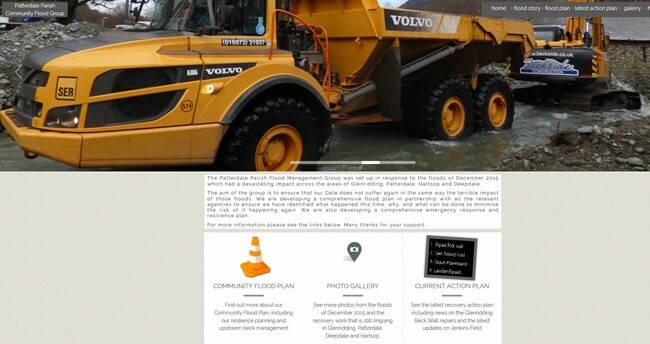 Following the devastating floods of December 2015 our community has come together to set up a new Community Flood Group with the aim of completing the recovery and clean up work and as far as possible ensuring future. 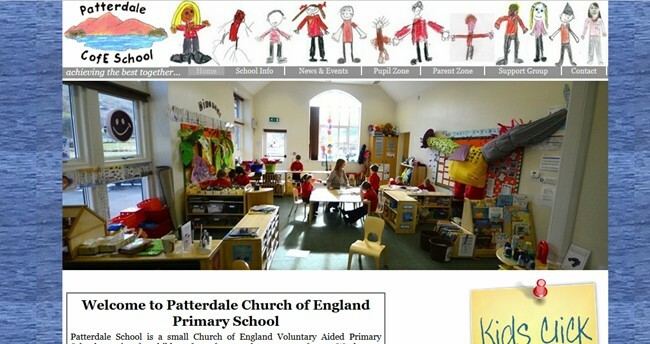 Developed for our local Church of England Primary School with the aim of providing up to date information online for parents and pupils alike as well as showcasing the many wonderful things the School does in the hope of attracting new pupils!